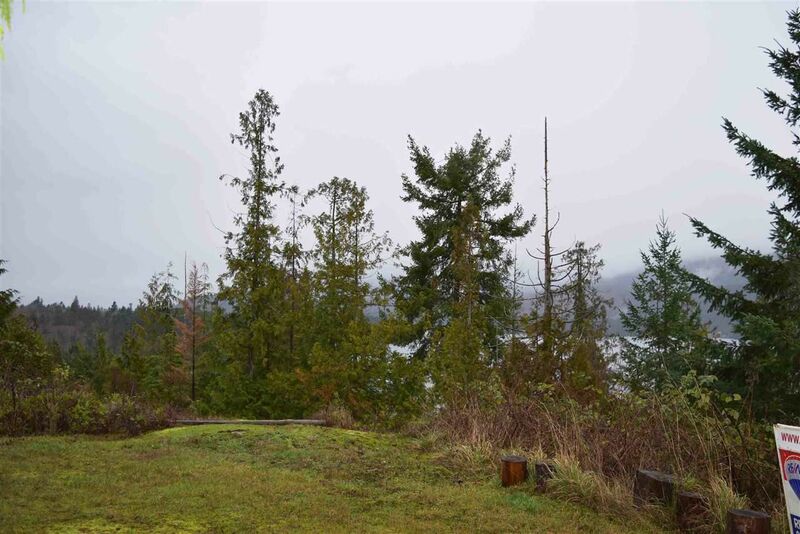 Well priced private 0.4 acre property with unique ocean views of both Sechelt Inlet and Georgia Strait. Just blocks to marinas, pub and minutes to all downtown amenities, golf course, transportation and schools. Services are nearby and access is off Trail Avenue by way of easement. More details available, please give us a call.